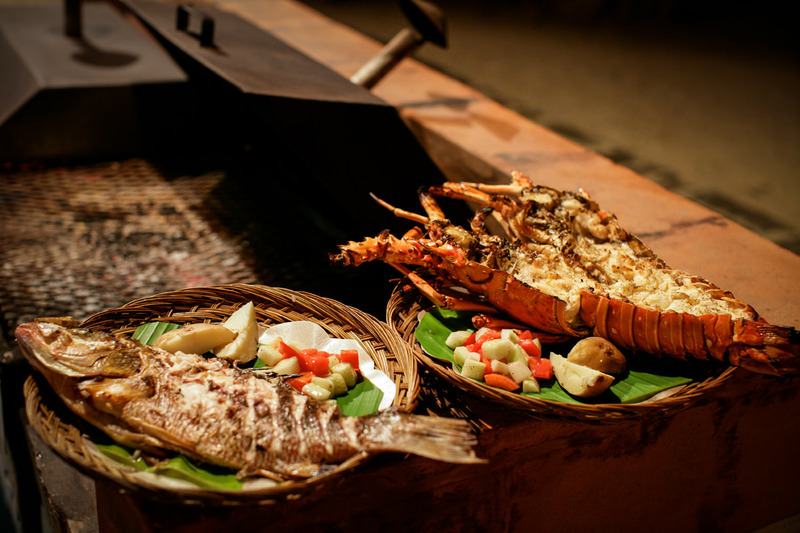 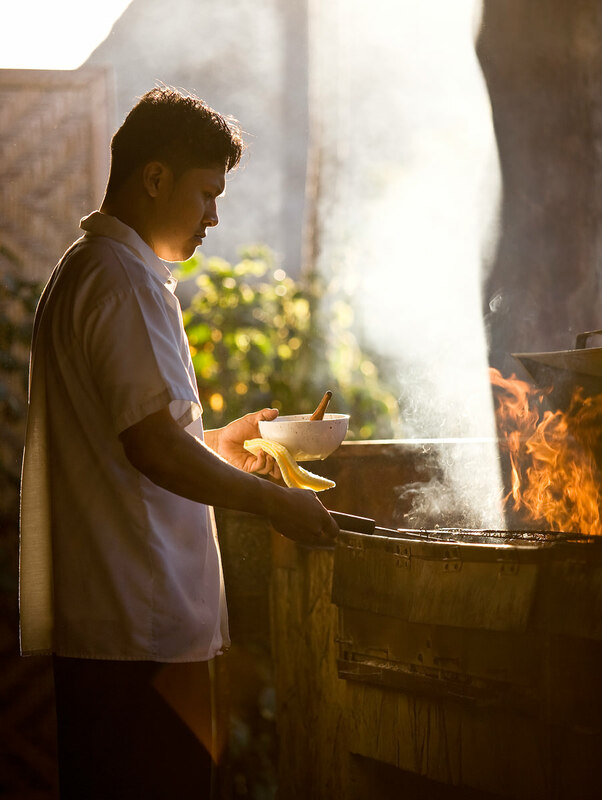 Our beachfront restaurant features fresh, charcoal-grilled seafood including lobster, jumbo shrimp, and snapper all served on woven plates accompanied by a choice of Balinese-inspired sauces and spices. 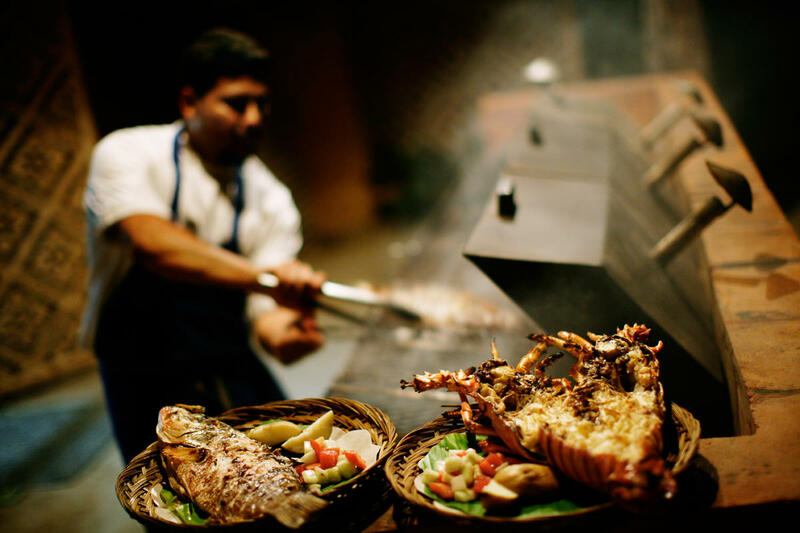 Tables are set just a few feet from the sea, affording fantastic views of the offshore cayes (tiny islands) and starry night sky. 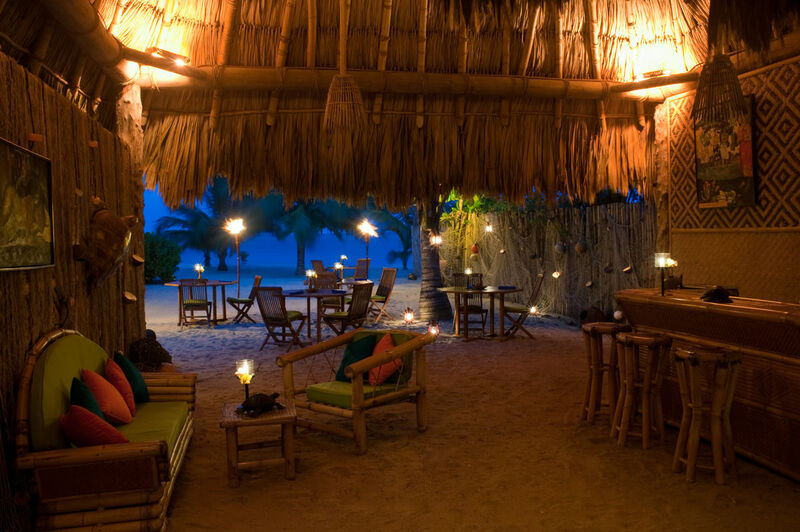 The sandy-floored bar and lounge also offers an excellent selection of Belize-brewed beer, wine, and cocktails.